The Last Supper by Leonardo Da Vinci was painted at a time when Da Vinci was already well known for his incredible masterpieces. Up until this time, most last supper paintings portrayed a peaceful scene of Jesus breaking bread for his followers who sat quietly by him. This scene by Da Vinci caused uproar because of the loud and human way that he portrayed his subjects. 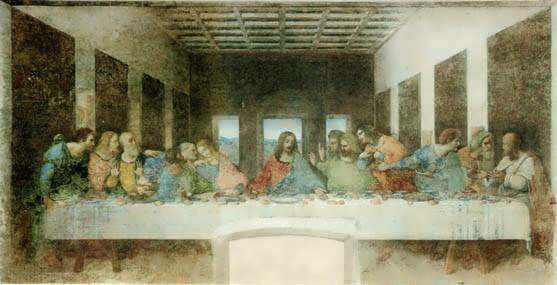 The Last Supper specifically portrays the reaction given by each apostle when Jesus said one of them would betray him. 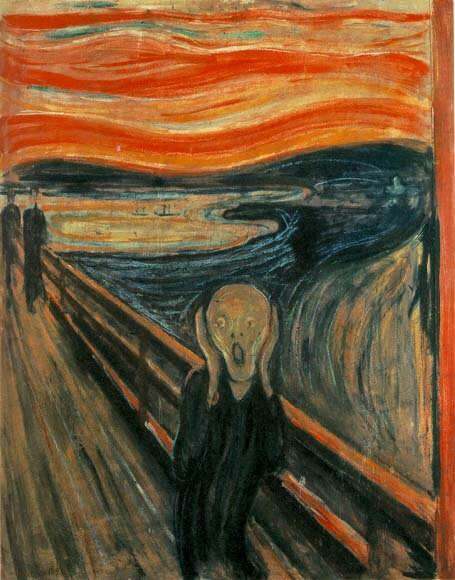 All twelve apostles have different reactions to the news, with various degrees of anger and shock. Leonardo seats the diners on one side of the table, so we can get a full glimpse of the action. Da Vinci has Judas lean back into shadow, creating a dramatic and realistic effect. 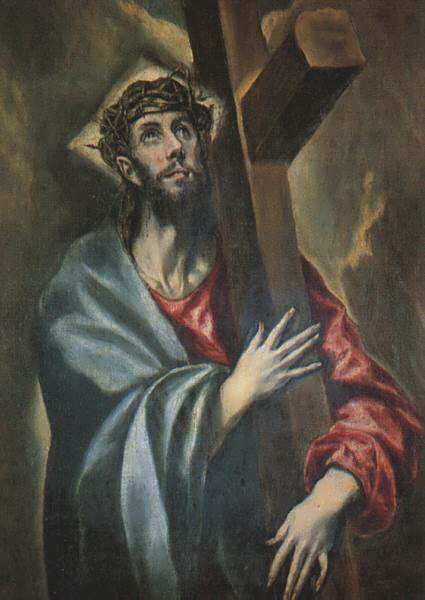 The painting contains several references to the number 3, which may be an allusion to the Holy Trinity. The Apostles are seated in groupings of three; there are three windows behind Jesus; and the shape of Jesus' figure resembles a triangle. This work could take on an amazing life of its own with a hand painted oil reproduction of it to hang in your home. The dining room or kitchen would be an excellent spot to portray Jesus breaking bread for the last time. 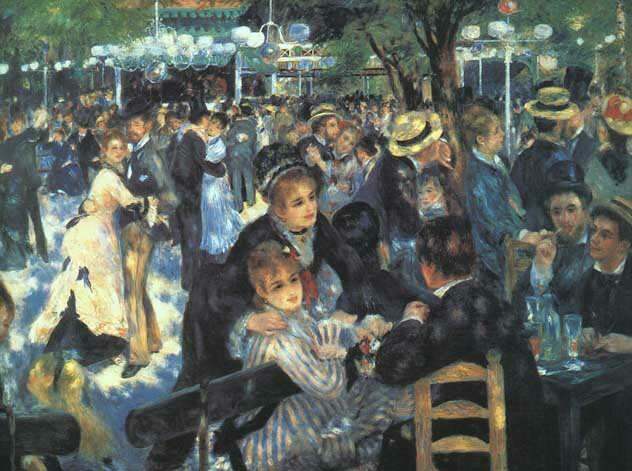 This work has elements of detail and surprise that will keep you entertained and enthralled for years to come. The Last Supper takes only 6-8 weeks to be completed and is made using only the highest quality materials. It comes to you unframed, so that you can choose the right frame to highlight the painting as it fits best in your home. 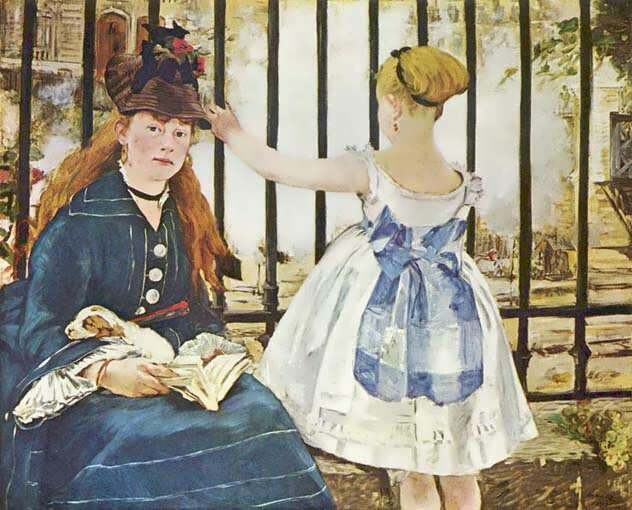 Bring a piece of art and history into your life today!